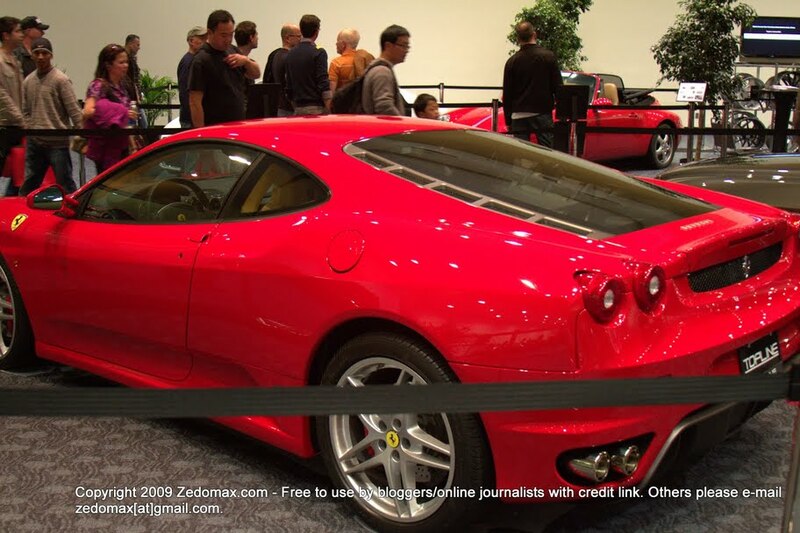 San Francisco International Auto Show 2009 Photos/Video! Check out this souped up Cherry ’64 Impala. 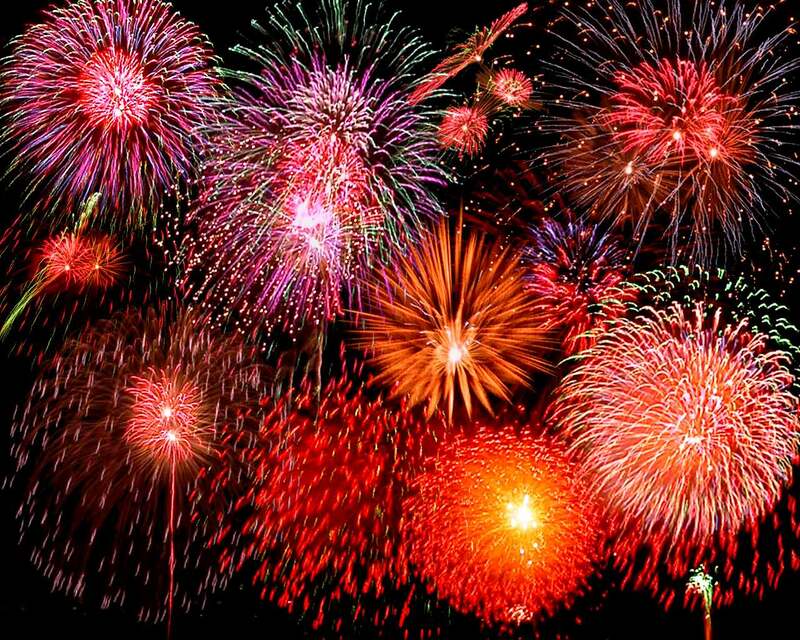 Recession DIY – How to Watch Fireworks on a Budget this July 4th, Independence Day! July 4th Independence Day is one of my favorite days as I do highly enjoy celebrating my freedom as an independent person who doesn’t depend on his parents to make a living. I’ve been such a July 4th nut and I have been going to every firework in San Francisco last couple years but this year, I’ve decided to save money and watch the fireworks. Maker Faire 2009 in San Mateo Expo! Maker Faire will be coming home to San Mateo Expo center in California again. Don’t miss out and check out the biggest “re-make” event of the year. Go here to get your tickets online. Of course, I will be there to take some pics and videos on the latest DIY gadgets. Blog DIY – How to Use GooseGrade to Fix Your Blog Post Grammer and Spelling! GooseGrade one of those friendly companies I talk to at the Web 2.0 Expo this year. It’s a social networking site where people can submit their grammatical/spelling errors to be corrected by members of GooseGrade, who also earn status based on their previous corrections. Znak It! – The New Pay-As-You-Go Solution Alternative to Paypal! Well, I have a really long weekend as I worked through the weekend (as usual) but I still have plenty of interviews from Web 2.0 Expo San Francisco to blurt out. Pringo is a new social networking platform that is compatible with many CMS including WordPress. From what I can see, you can take your blog to another level by adding Pringo to your blog. SurfaceDJ for Microsoft’s Surface Multi-Touch Computer at Web 2.0 Expo 2009! It’s been a long week as I was attending the Web 2.0 Expo in San Francisco and had to update a site for a client but here’s the first of many videos I took from the show. This is actually at Microsoft’s booth, they were featuring their new multi-touch computer, the Microsoft Surface. 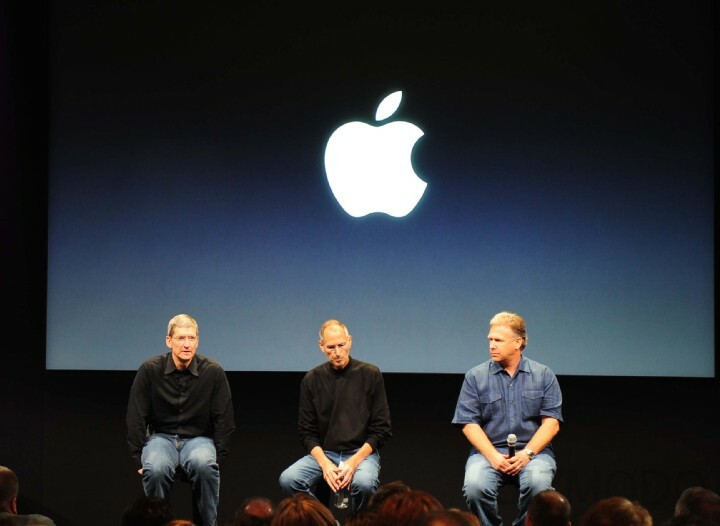 In a recent Apple get-together conference (actually right now I think…), Steve Jobs says Blue-ray discs are “bag of hurt” and he’s unsure if this Blue-ray disc thing will keep going or not. Although I don’t agree with Steve Jobs’ decision on going with AT&T for the iPhone, I have to agree Blue-ray discs are still in their early stages and things could drastically change in the next 1-2 years. Class Hot Rods and Cars from Reno Hot August Nights 2008! 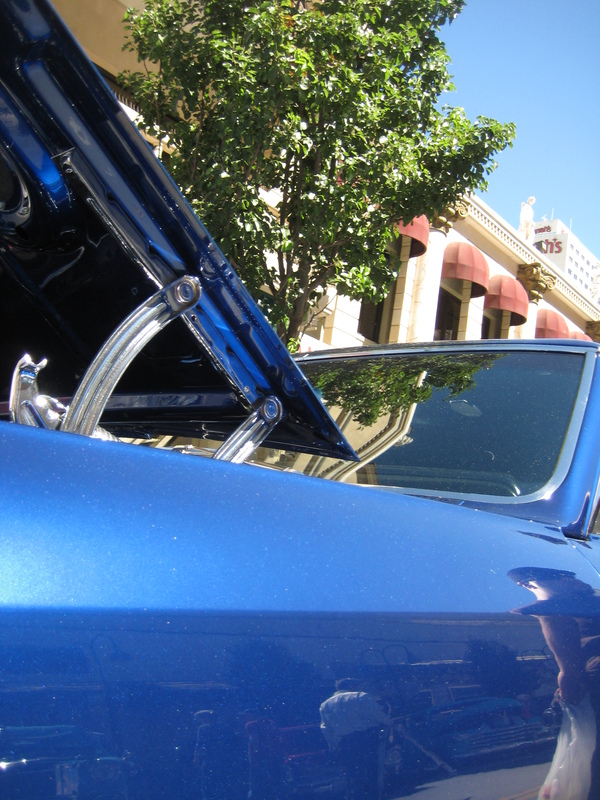 Here’s some awesome hot rods I took some pics of over at the Reno Hot August Nights on Sunday.